To plan a wedding is not an easy task and if you decide against hiring a professional wedding planner, you’ll instantly notice that there are endless details that you’ll need to manage yourself. However, it doesn’t have to be that difficult as there are plenty of apps and sites to help you out. Below, you will find the best wedding planning sites and apps to ensure the planning process is not as stressful as you initially thought it would be. With both a website and downloadable app, Appy Couple can make wedding planning an absolute breeze. You’ll be able to keep track of timelines, manage your budget, find décor inspirations, and consult a destination and travel guideline to assist you in making hotel reservations for guests that are joining you from out-of-town. It also comes equipped with advice on gifts, tips for etiquette, and weekly checklists for a small fee of $39 for a basic package. 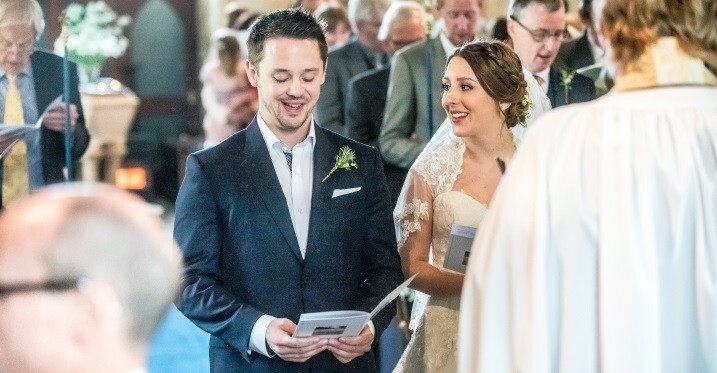 Wedding Happy is ideal for both grooms and brides that are looking to manage every single detail of their special day thanks to a convenient dashboard that can track all the necessary progress. It comes equipped with a countdown timer, informs you what tasks need to be completed, sends notifications when certain tasks are due, and when specific payments need to be made. You can also assign tasks to friends or bridesmaids and share your progress on Pinterest, Twitter, Instagram, and Facebook. With the innovative Our Wedding Planner app, you can easily create and manage your allocated budget, organise vendor information, keep track of your to-do lists, and comes with a countdown timer leading up to your special day. It also allows you to import your own guest list from your phone’s contacts and assists you in monitoring RSVP’s and invitations. With a pre-populated task list, there no need to stress about forgetting something truly important. 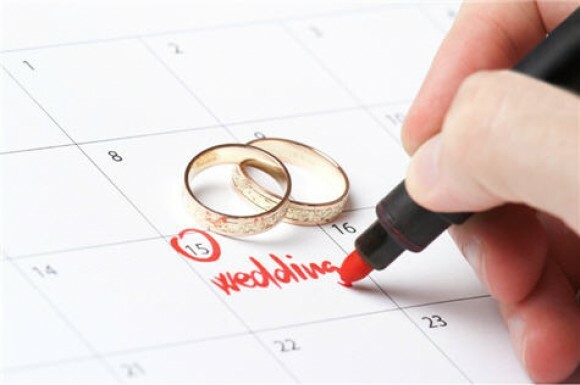 For those that are planning the wedding themselves no longer need to fear thanks to the innovative Wedding Planner LadyMarry which can make this complicated task as easy as humanly possible. The app will allow you to track your budget, follow a detailed timeline for when things need to be completed, gives you the ability to manage RSVP’s and your guest list, and allows you to find local vendors thanks to Thumbtack. You can also locate caterers, stylists, officiants, florists, and photographers through the app. This app is only available on iOS devices and will cost a mere $6.99. 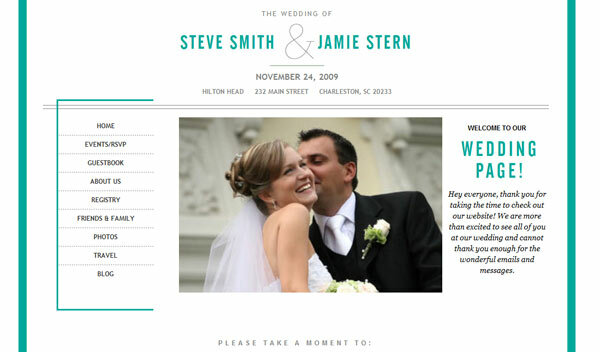 However, iWedding Deluxe is jam-packed with helpful features to assist you when it comes to planning a wedding. 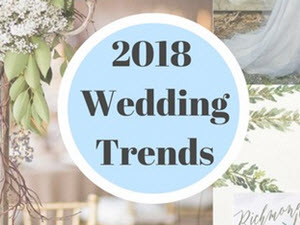 Apart from helping you keep track of a budget, timelines, to-do lists, vendors, and seating plans, it also comes equipped with inspirational ideas for locating the best bridal gown. It will also allow you to add your own photos, track and manage gifts, provides first dance suggestions through iTunes, and will allow you to export information via email. Long before you get to the vows, first kiss and the very first dance as newlyweds, there is a whole lot of planning and brainstorming that needs to take place. 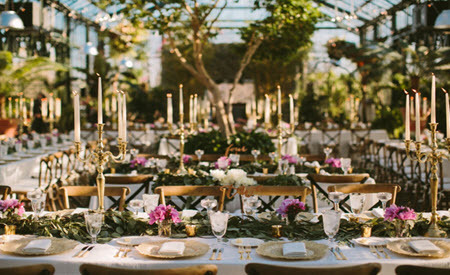 It all starts by discussing the reception, the number of people you would like to invite, the venue, theme, and then it comes to the catering, music, and everything else. Most couples save enough funds to arrange the entire wedding via a wedding planner, and although it is the easiest way to ensure everything are perfect, the costs could be a little high. It is also the reason why most couples plan well in advance and then share the responsibilities part of the wedding with parents and other family members. One of the most important decisions are the theme, and with the new trend of wedding receptions, you have plenty to choose from in 2018. While for a short time-period wedding cake did not feature at wedding celebrations, this year they are back and makes more than an impression than ever before. It is quite the latest trend to have two or three cakes displayed at the wedding, and these include decorations that are more natural. 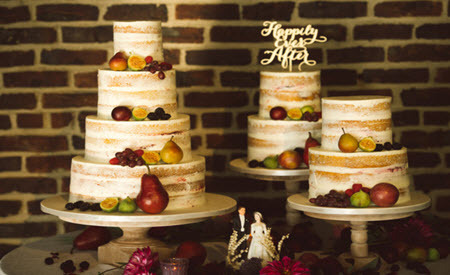 The new selection of wedding cakes includes those decorated with fresh fruits such as figs, apples, and pears, while fresh flowers are also a great way to bring back nature into receptions. While glam and bling were top options selected for the big day, this year it is all about nature, fresh flowers, huge flower bouquets and fruits. 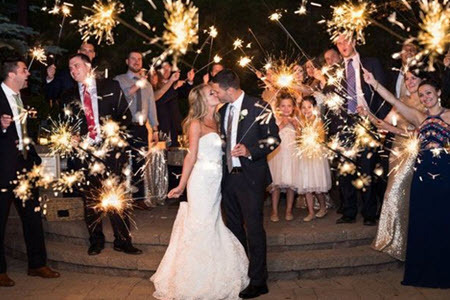 Most couples prefer an outdoor location for their reception, while most venues now offer an outside area for the day and then an indoor space for later on. The latest requirement is a location that caters for both indoor and outdoor, allowing guests to enjoy the great outdoors and dancing till late. Instead of dark buildings, most couples wish to have an outdoor location, one that can be a safe haven during rain covered via a tent or other form of shelter. Venues offering large windows are another great way to enjoy an outside type of venue and especially during winter it could provide couples with the benefit of a bright outdoor-kind of venue. While the greatest trend includes nature and being outside, several couples prefer to enjoy live music during the day and then change over to DJ’s for indoors dancing. With live music, the outdoor atmosphere ensures great day-time enjoyment, while dancing takes place via a list of popular tracks. 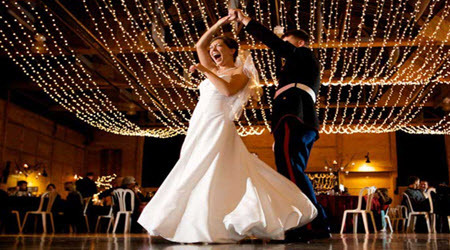 Most important is to choose the perfect first dance song and ensure that everyone gets to enjoy a great atmosphere. 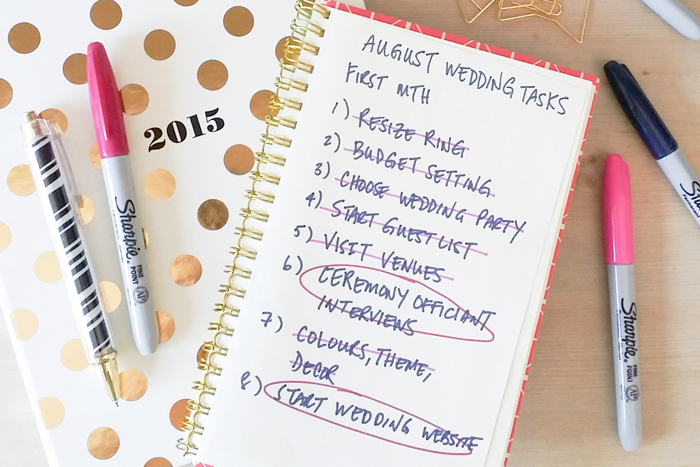 The bride and groom have plenty of planning to do before the big day. 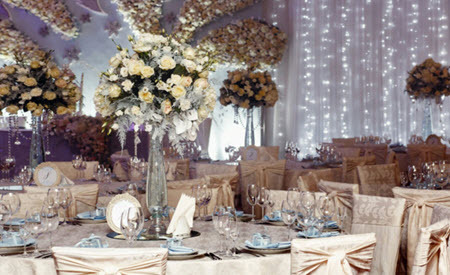 These include deciding on the date, then the venue, invitations and seating plan. The theme of the reception is important as it is a vital part of ensuring the day are super special for the newlyweds and their guests. Then there is also the church, flowers, best man and all the rest to consider before they can actually get down to the finer details. The wedding reception requires quite a bit of planning, especially if the couple decides to do it without the services of a wedding coordinator. There are the seating plan, food, drinks and the music to plan. This hardly leaves time to plan the honeymoon, yet it remains one of the most exciting and stressful times, all part of why the big day remains one that is special. One of the most important parts of the whole planning list is the music since it multifunction’s as entertainment and keeping quest dancing the night away. 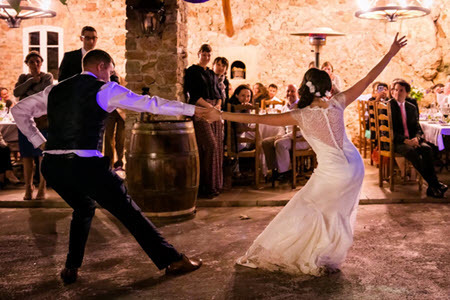 The options are endless although most receptions now make use of professional DJ’s, which allows the couple to choose some of their favourite tracks, and often the DJ also plays specially requested tracks by the attendees. One of the most important events during the reception is the first dance, this is the first time the bride and groom dances as Mr & Mrs, and it is a dance you can never repeat. Many couples go for lessons to make sure it is a dance they’ll remember for the rest of their lives. When it comes to selecting the first dance track, it is not only the rhythm that counts but also the words. Stand By You, Love Me Like You Do, Sam Smith’s Stay With Me, Best Day of My Life and the ever popular Hallelujah. Knowing which are the most popular wedding songs could ensure that your playlist feature both your own favourites as well as the most loved tracks of those attending your special day.